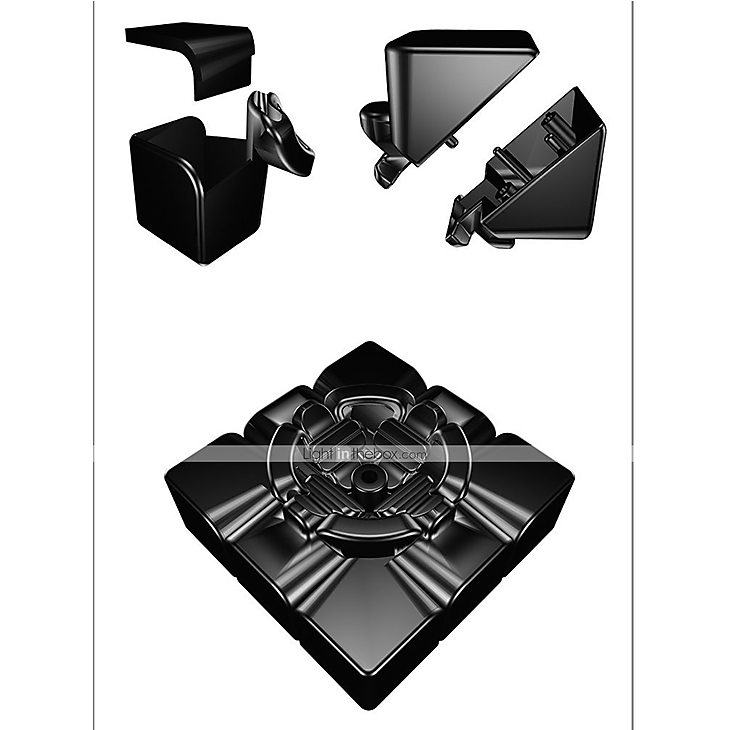 Instructional Manual Provided - Everyone can learn how to play without guessing each move. Move to the professional level in no time. 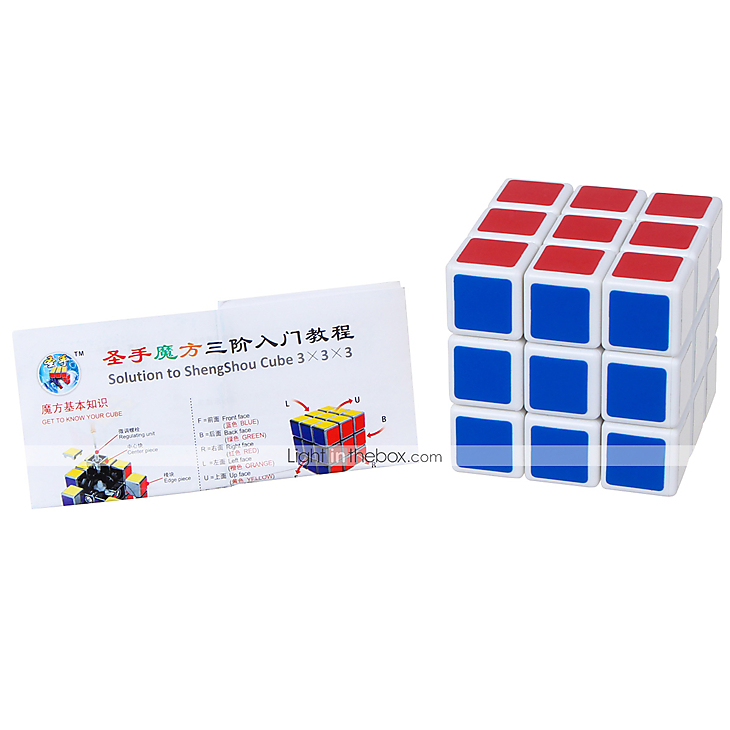 Magic Cube is suitable for beginner and professional players. 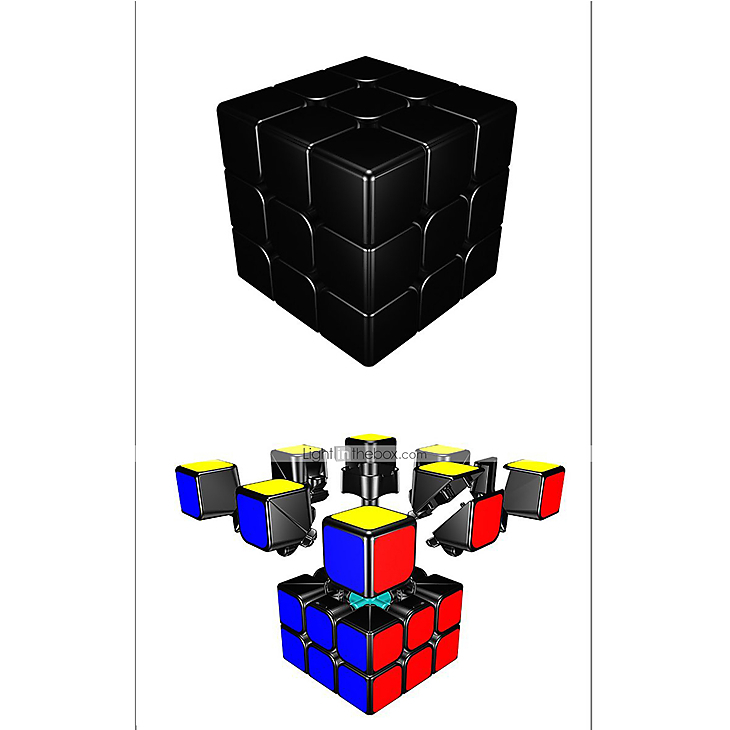 The most economic and easy to carry 3D puzzle-game to play while you are on the go! 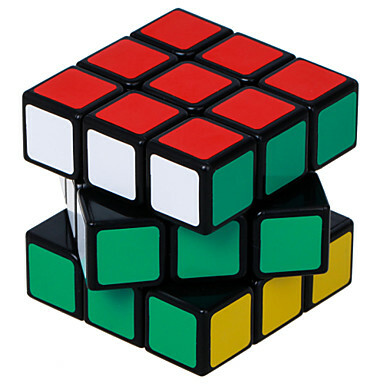 This brain buster can keep kids of any age entertained for hours and hours. Play by yourself or create speed rounds at parties to beat the best time. 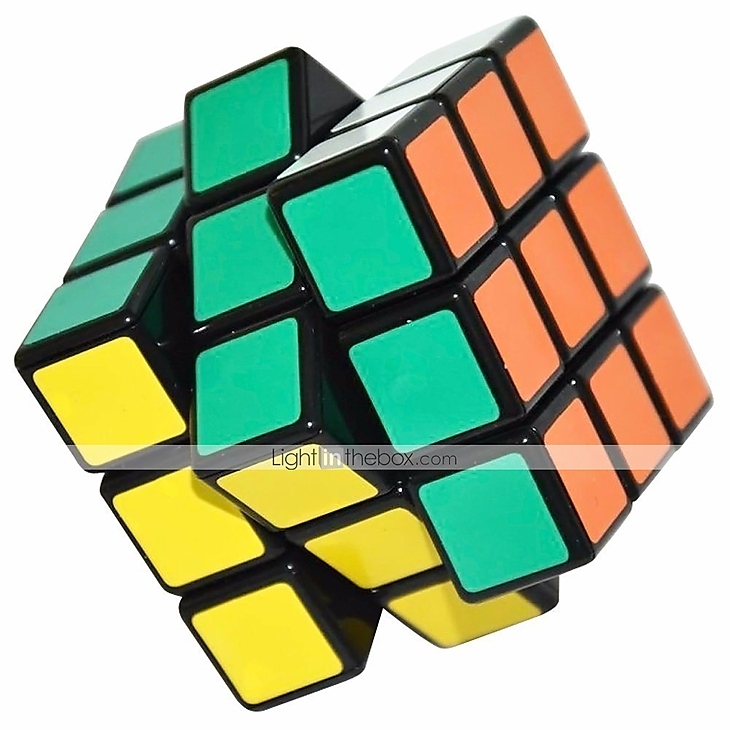 Excellent Stability - Does not lock up at corner twists. 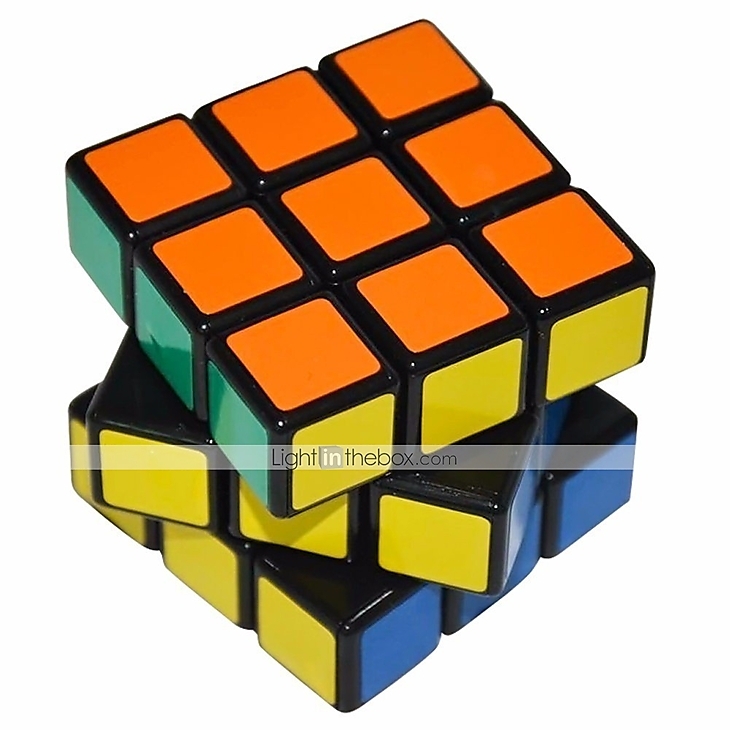 Difficult to pop cubelets and ensures good rotation control. An excellent choice when improving personal/competition records. Highly recommended for international competitions. Buy now to begin breaking records! 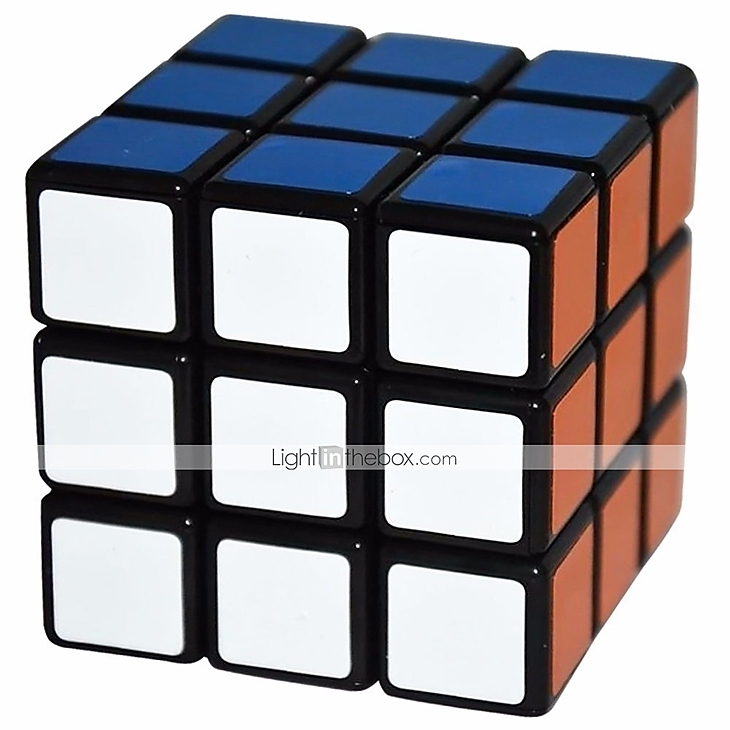 The Ultimate Gift - Everyone falls in love with the Magic Cube! It makes a perfect, simple and most loved present for any occasion. Its popularity has been carried from the last century; you can ensure that it will be an eternal classic! Just Add to your cart now! 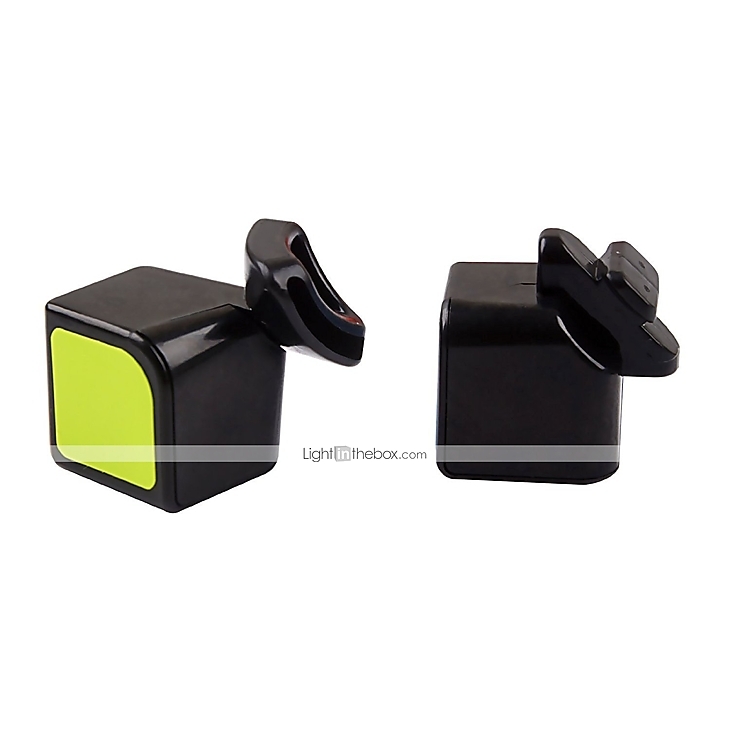 Portable, Compact Design - Easy to carry and play anywhere, anytime. 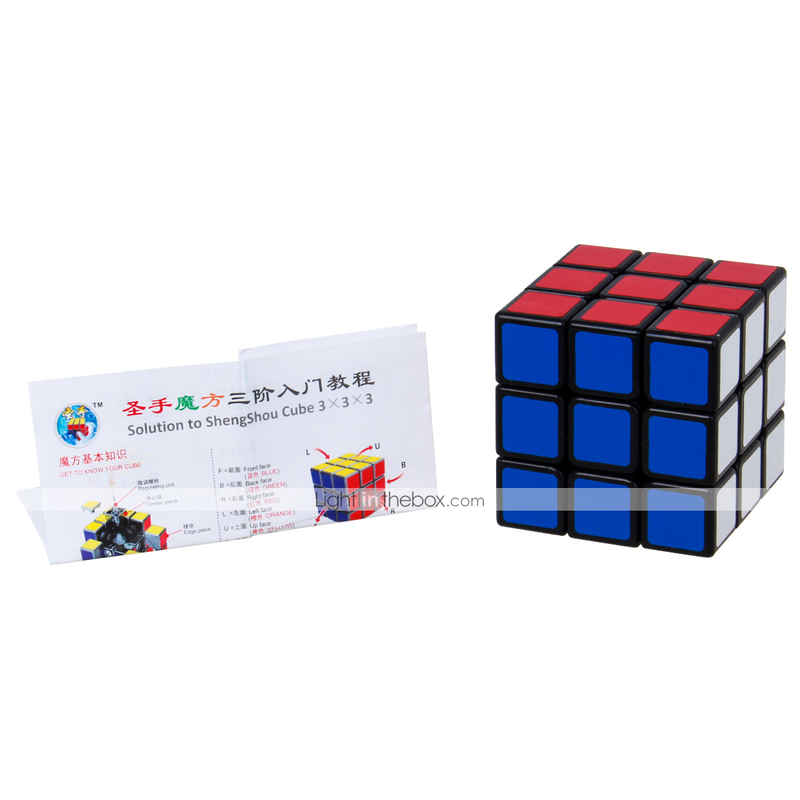 Textured colorful sticker surface Cubelets Stickers - Strong adhesive, not easy to peel off. 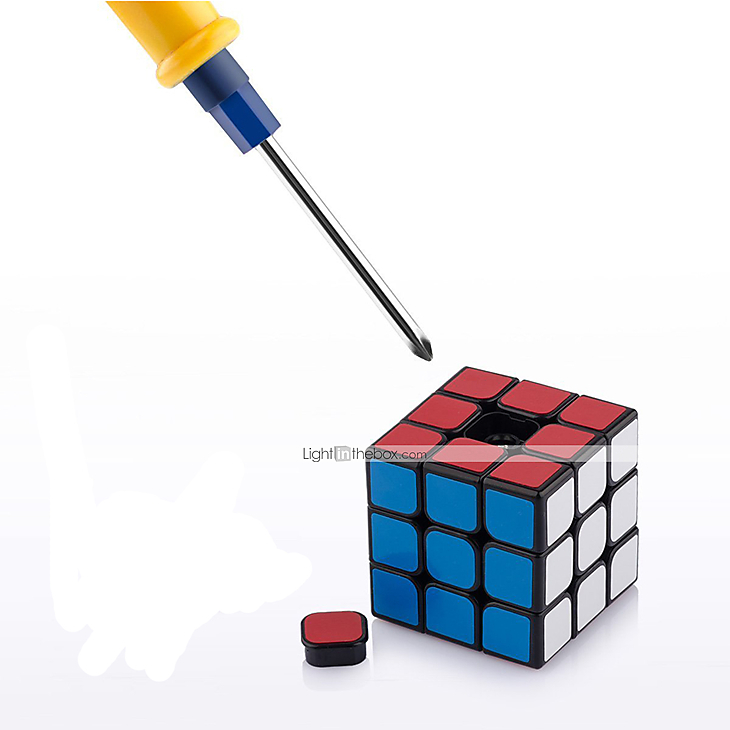 Durable & Easy to Play - The newly improved anti-pop technology and structure allows each user to turn in both directions without any difficulty or worry that it will fall apart. Smooth Corners & Adjustable Tension - Absolutely no locking up nor encounter corner obstruction during a speed round or while de-stressing. High-quality adjustable springs for smooth for easy and comfortable rotations.